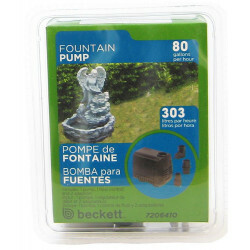 As contained aquatic ecosystems, aquariums require an external force to keep the water moving and filtered in order to prevent stagnation and the creation of an unsafe environment for plants and fish. 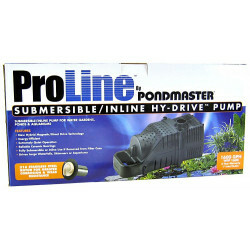 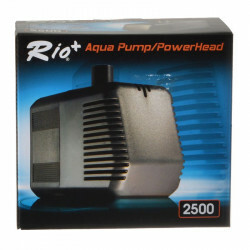 Aquarium pumps and power heads provide the power needed to push water through the aquarium filter (if needed), or just to keep it circulating and healthy. 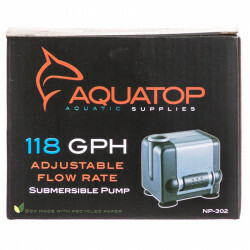 Our Aquarium Pump store features a wide selection of top-of-the-line pumps for use in virtually every aquarium environment, whether large or small, fresh or saltwater. 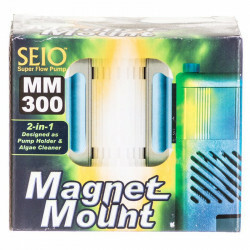 Pet Mountain's Aquarium Pump store features top quality products from the most trusted names in aquarium care and equipment, including Rio, Marineland, Supreme, Aquatop, and more. 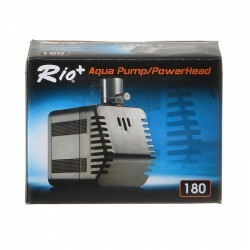 Rio Plus Aqua Power Head Pumps are submersible and may be used with the Rio Pro Filter and/or Rio Large Fountain Heads. 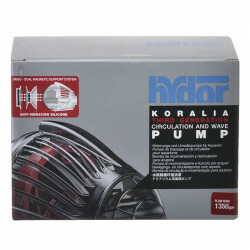 These pumps feature an energy-efficient design, are fully submersible, with quiet operation, low heat emission and a high flow rate. 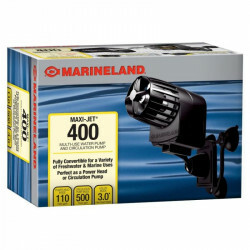 Marineland Maxi Jet Water Pump and Powerheads are 3-in-1 pumps that are ideal to meet the needs of internal/external functions in a powerhead, circulation pump or utility pump. 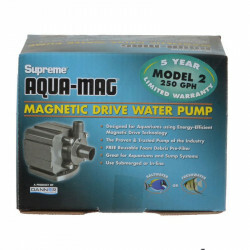 These submersible maxi jet pumps are perfect for powering undergravel filters, protein skimmers, calcium reactors, or just for creating water movement within your tank. 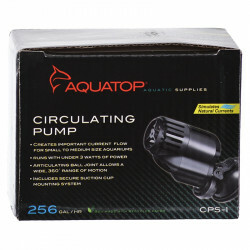 The Aquatop Submersible NP-Series Aquarium Pump is powerful, efficient, and versatile. 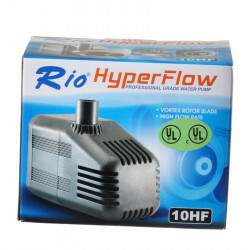 With high flow rate and multi-purpose fittings, this pump can be used as a powerhead, circulation pump, and main system pump. 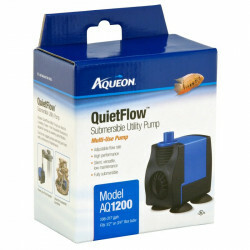 Aquatop Submersible NP-Series Aquarium Pumps are ideal for small to medium aquariums, small ponds, water gardens and fountains. 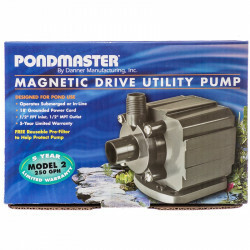 The NP series features an adjustable flow rate, which offers energy savings and allows the pump to operate at maximum efficiency.